No better time to binge-watch some of your favorite TV shows than Thanksgiving! As you gather with your families and cook up a storm, why not re-watch some of your favorite shows' Thanksgiving episodes from through the years. 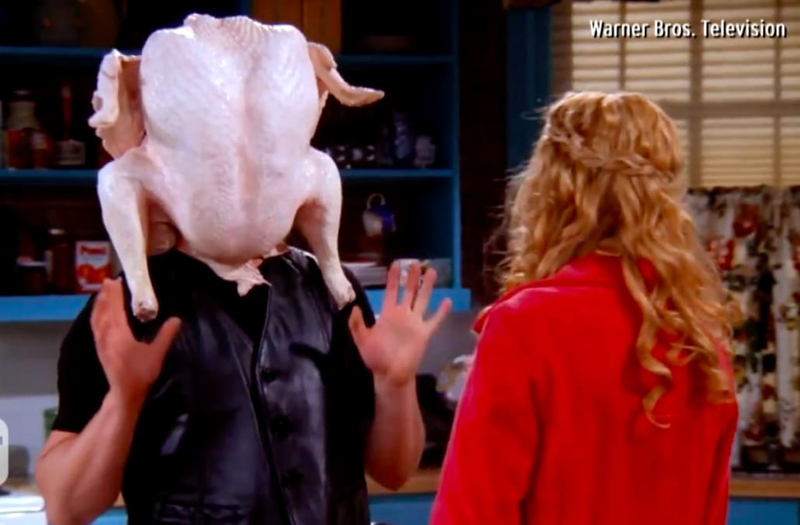 Between numerous classic "Friends" moments on Thanksgiving (Joey's head in a turkey, anyone?!) to the Tanner family burning the bird on "Full House" and newer classics like the unusual "This Is Us" motel Thanksgiving, we have you covered when it comes to which Thanksgiving episodes to binge this holiday. Watch the video above for the 7 best Thanksgiving episodes of all time.